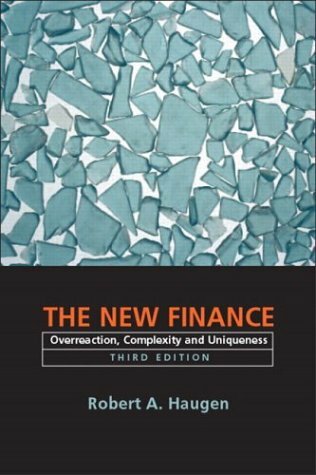 A supplement for junior/senior and graduate level courses in Investments, Behavioral Finance Theory, and related courses. This brief text makes the case for the inefficient market and the complexity and chaos on asset pricing, positioning the efficient market paradigm at the extreme end of a spectrum of possible states. It presents a comprehensive and organized collection of the evidence contradicting market efficiency.